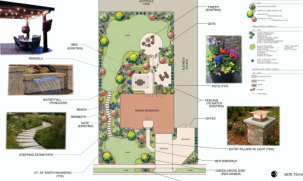 Our experienced landscape designer can integrate your ideas into a customized plan for a new landscape installation or remodeling of exciting landscape. 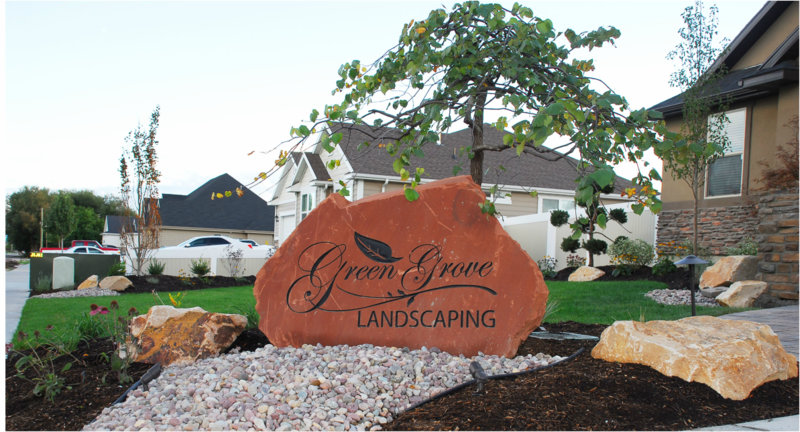 We can maintain your residence, commercial lawn, or property to always looking its best. 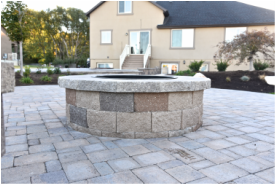 We can create a patio or fire place for you, your family and friends to enjoy.